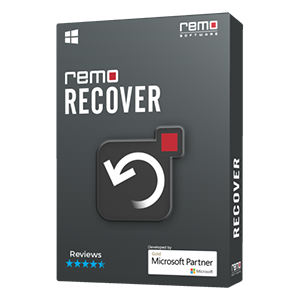 How to update Remo products? Firstly, check if the application is in use, close the application if it’s running. 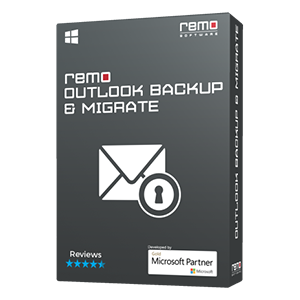 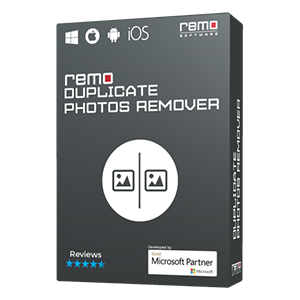 Click on Start menu -> All Programs -> Remo Software Application folder -> Update Wizard.